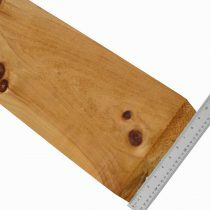 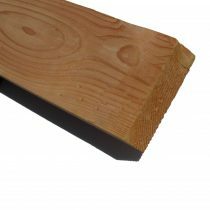 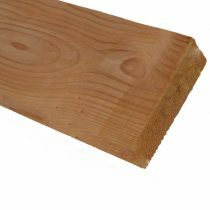 This 4×10 Doug Fir timber is sold by the board. 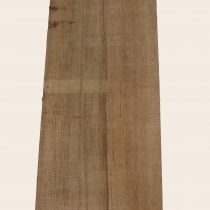 These boards are often used for rustic fireplace mantels and mantel brackets. 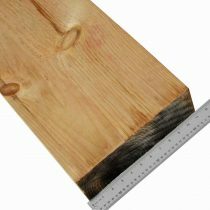 Left wet and construction grade. 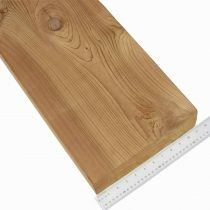 This material is S4S meaning all four sides are planed smooth. 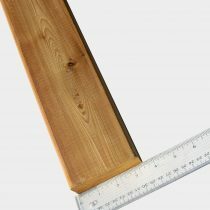 Boards come in 6′, 8′ and 12′ lengths. 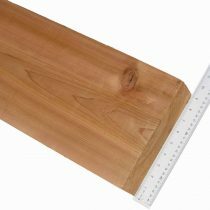 Actual board dimension is 3-1/2″ thick by 9-1/4″ wide.